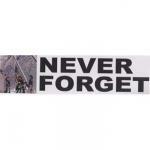 Our Never Forget 9/11 Motorcycle Flags are 6" x 9" and are made of long lasting knitted polyester. All flags are double sided, meaning we make two and sew them together so it reads correct on both sides. Pole sleeved for easy installation. These 3' x 5' flags have been created with the sincerest intentions of honoring the victims of the terrorist attacks of September 11 , 2001 . This 9-11 Flag of Honor includes the names of everyone who perished on 911 : all of the planes , at Shanksville , PA , the Pentagon and the World Trade Center . 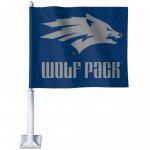 Proceeds from the sale of these flags go to several charities . This 3' x 5' flags commemorate the terrorist attacks of September 11, 2001 with a beautiful picture of New York City and what once was the World Trade Center Buildings. 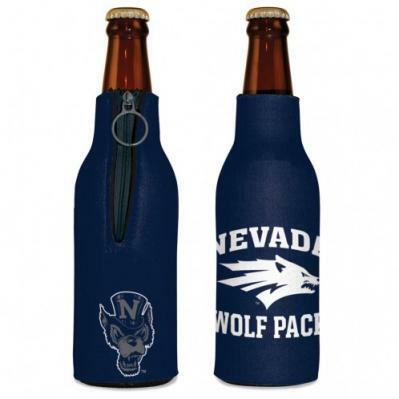 Made of outdoor nylon. Made In The U.S.A. 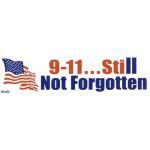 The 'Never Forget' bumper sticker decals and magnets measure 3" x 11.5". 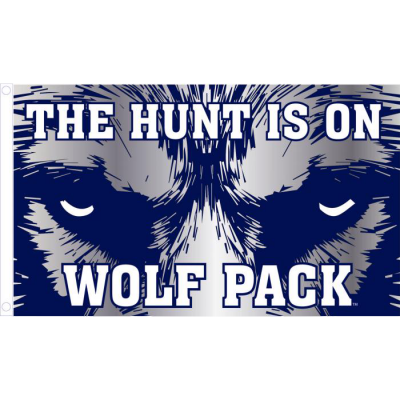 Choose from a sticker decal or a car magnet. The Never Forget magnets measure 3" x 11.5". Great for auto, steel mailboxes or steel file cabinets. 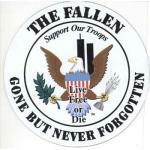 The 'Still Not Forgotten' bumper sticker decals and magnets measure 3" x 11.5". Choose from a sticker decal or a car magnet.